The time has come for those who are different to stand united as we marched into town with our initiative: Project PRIDE! 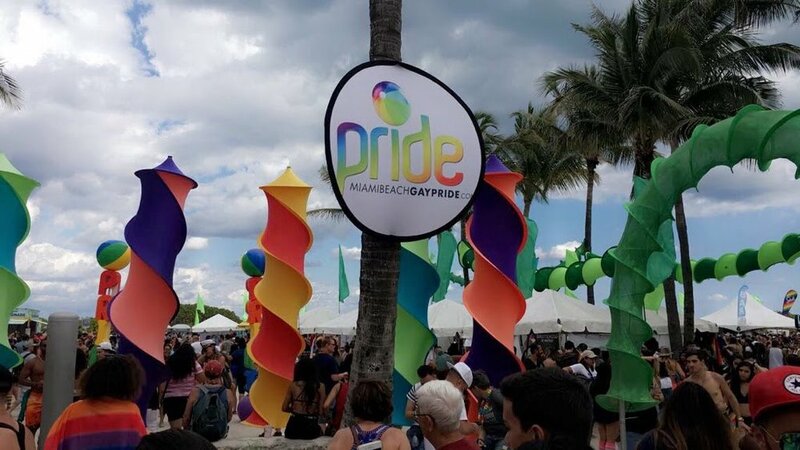 After 2 years of making our mark here in South Florida, Gay Vista Social Club was proud to announce our first time participating in the official Gay Pride parade. You spoke and we heard! 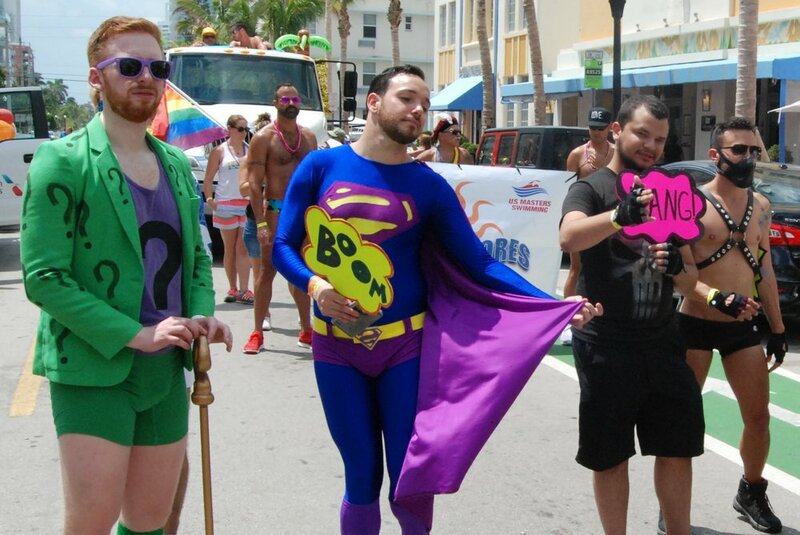 Our inaugural 2018 theme was “Superheroes vs Villains" for our first ever parade float in honor of all of the favorite comic book heroes and bad guys that’s we’ve come to love! 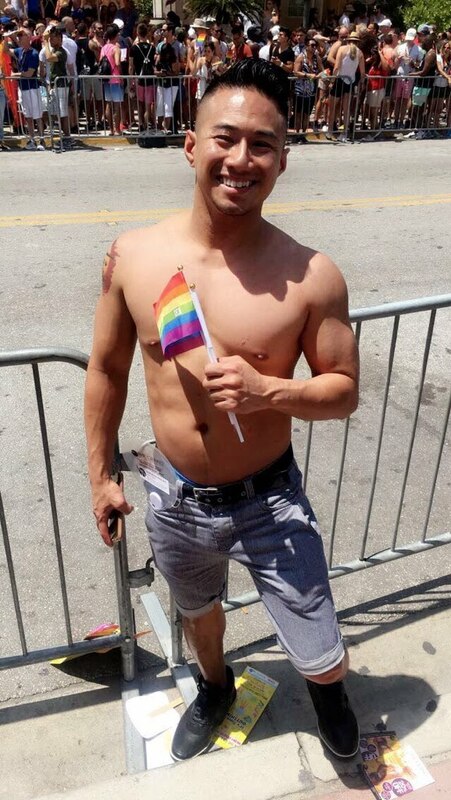 Thank you to all of those who donated during our GVSC8 and Project PRIDE initiatives where we raised more than our $800 projected goal: over $1100! 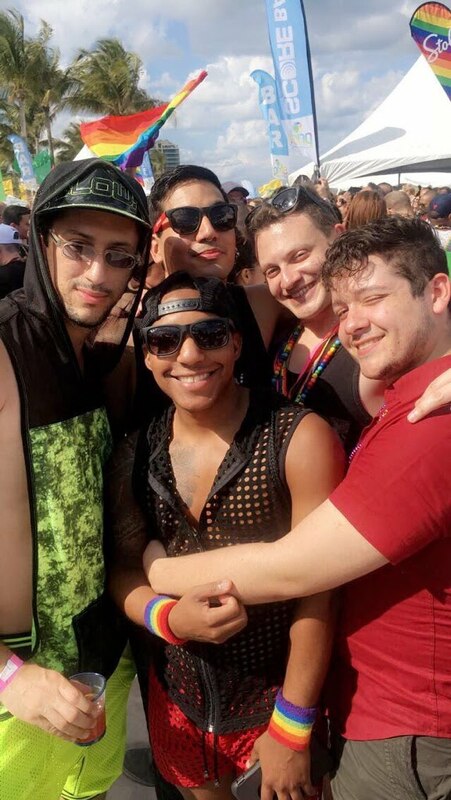 Your continued donations will help us continue our work in future events and next year's Gay Pride 2019! Join the Project PRIDE initiative, click on the big PINK button, and make a contribution and support us today!